Old Post: The Ford Costco rebate is ending January 31st so now is the perfect time to get your order in on a new Ford or Lincoln vehicle. On another note I have now uploaded the 2011 F-150 brochure on the right side of this page along with the 2011 Explorer and others. The 2011 Ford F-150 page and many other Ford vehicle pages here on XPlan.ca have new videos including the F-150 Ecoboost torture test. Please remember I make my living selling vehicles so contact me to arrange your next new vehicle purchase. Thanks and we’ll see you soon. 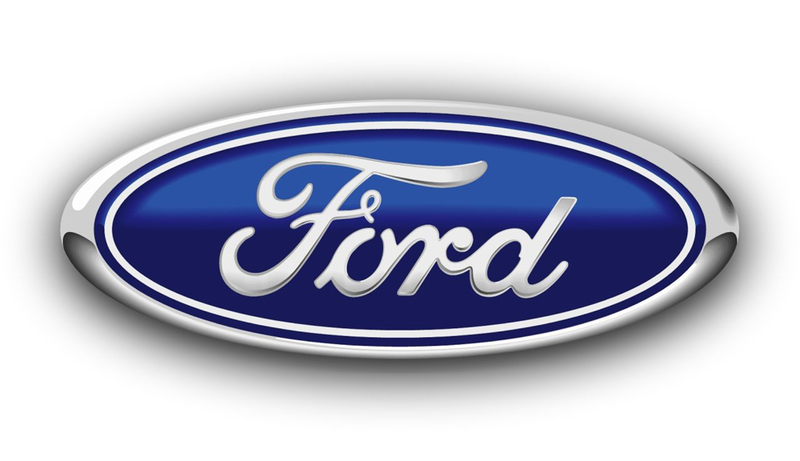 Ford is the number one brand in Canadian auto sales for 2010! A wide range of quality vehicles at great prices and great service were all contributing factors to achieving this milestone. The loyalty and support of great customers like you is at the heart of Ford becoming Canada’s number one auto manufacturer. 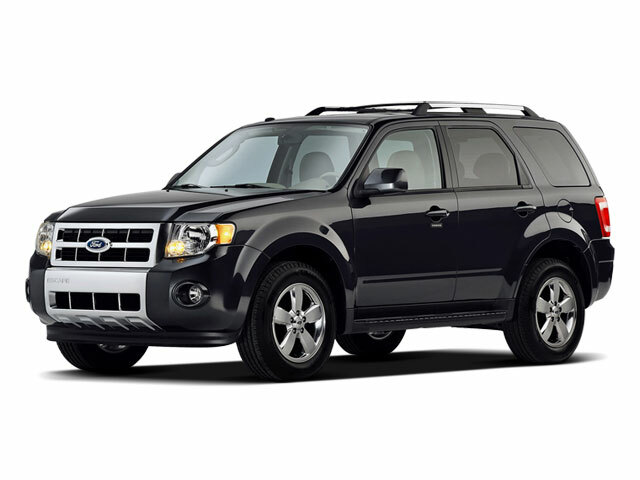 Starting January 4th 2011 the 2011 Escape has 0% financing over 72 months. This means that every $10,000 financed is only $138.88 a month. I don’t think Ford has ever had 72 month 0% financing on the Escape. This is an ideal oportunity to get the payment you want on this great vehicle. 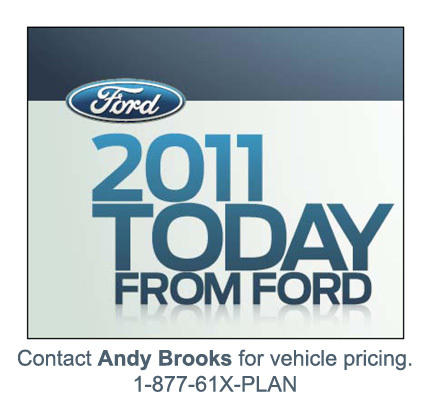 Ford of Canada announced the new incentives for January 2011 on Ford and Lincoln vehicles. The 2011 F-150 now has 0% financing up to 72 months as does the 2011 Focus. The 2011 Explorer now has 3.99% financing up to 60 months. The Costco program is still in place as is the Recycle Your Ride program. The Recycle Your Ride program has had some adjustments to the amounts paid.